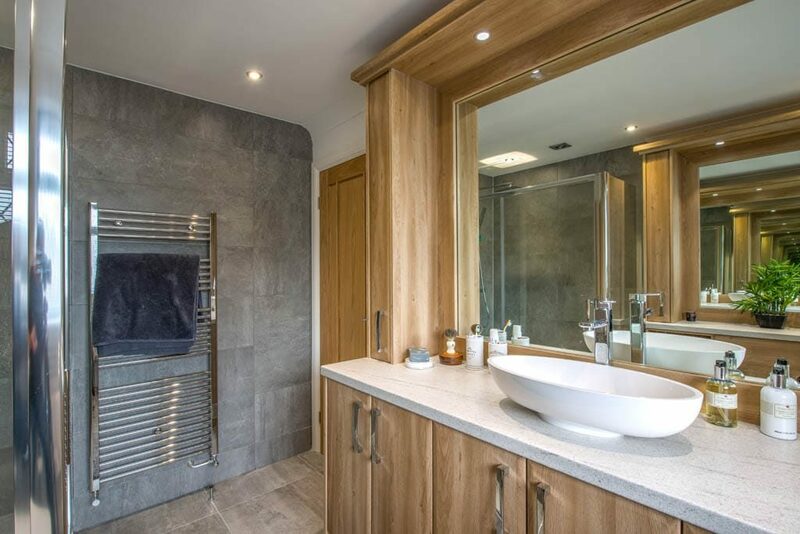 Do you want clever storage, built-in lighting, heated towel rails, a whirlpool bath, or a power shower? 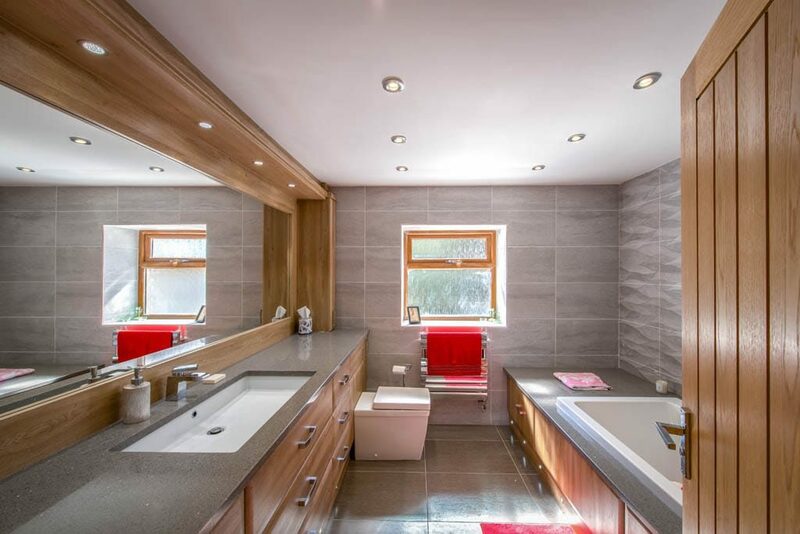 Want to watch TV in the bath or transform your bathroom into a wet room? 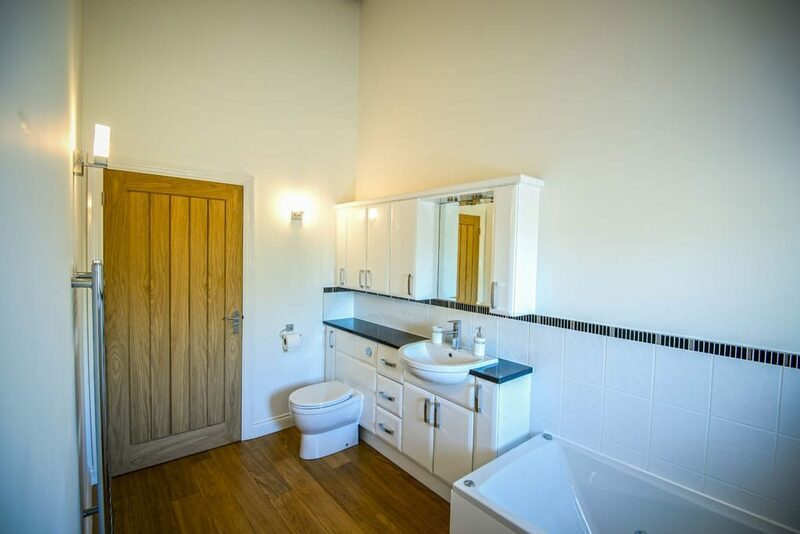 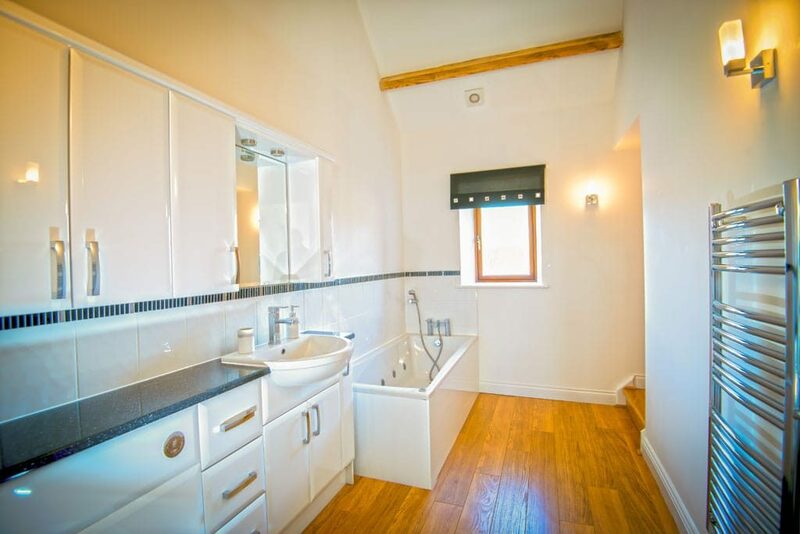 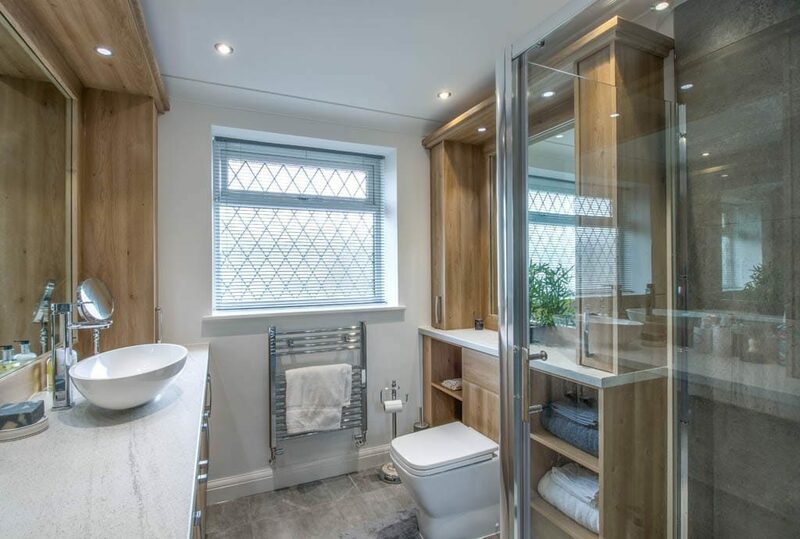 We fit bathrooms to the highest standards. 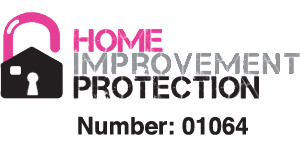 In fact, 95% of our work comes from personal recommendations from our happy customers. 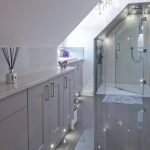 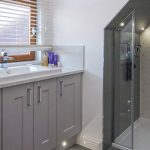 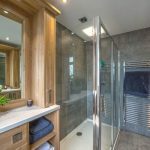 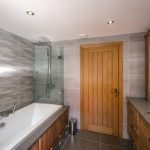 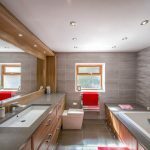 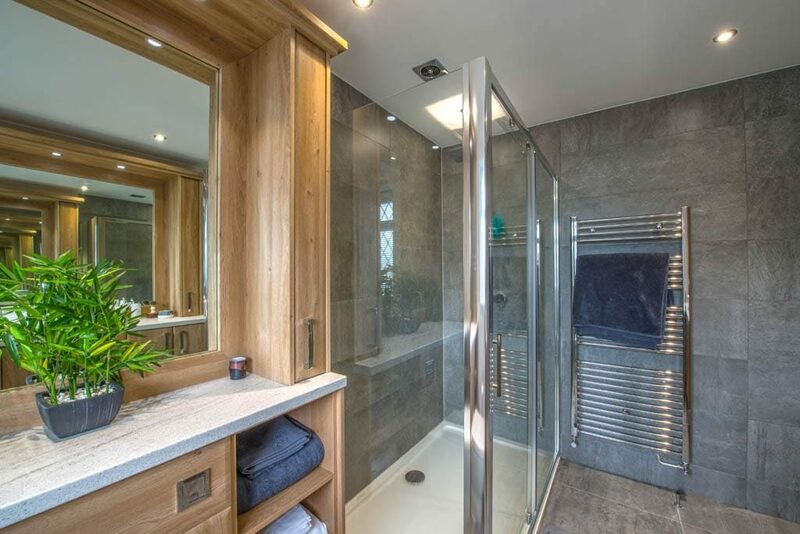 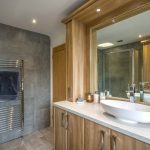 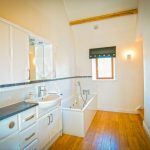 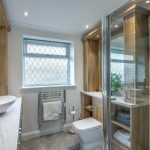 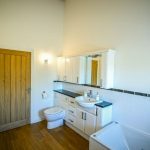 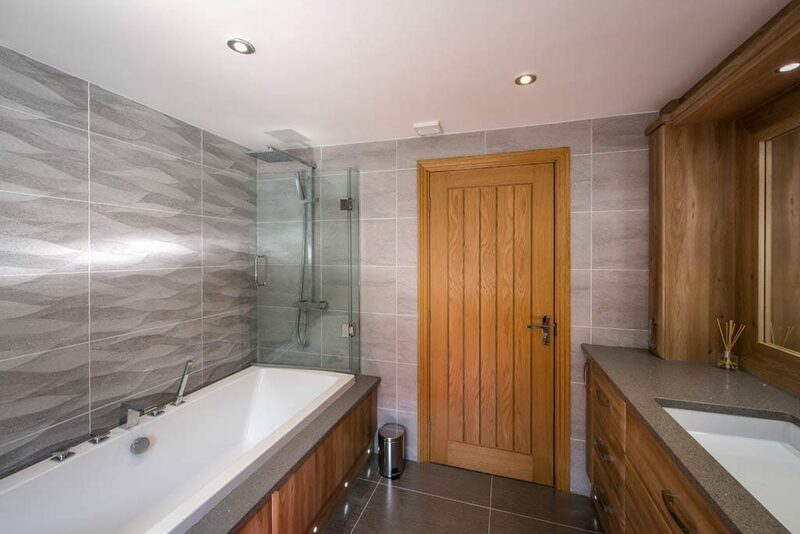 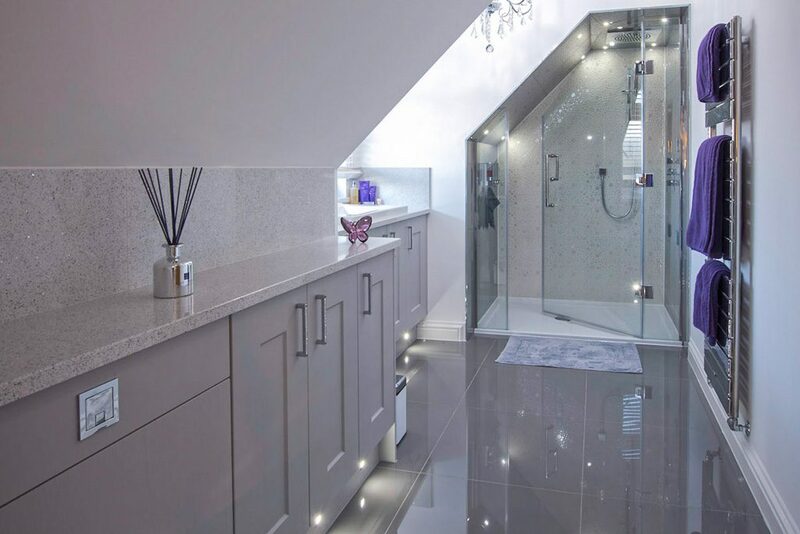 We have more than 20 years’ experience of installing stunning bathrooms in South Wales. 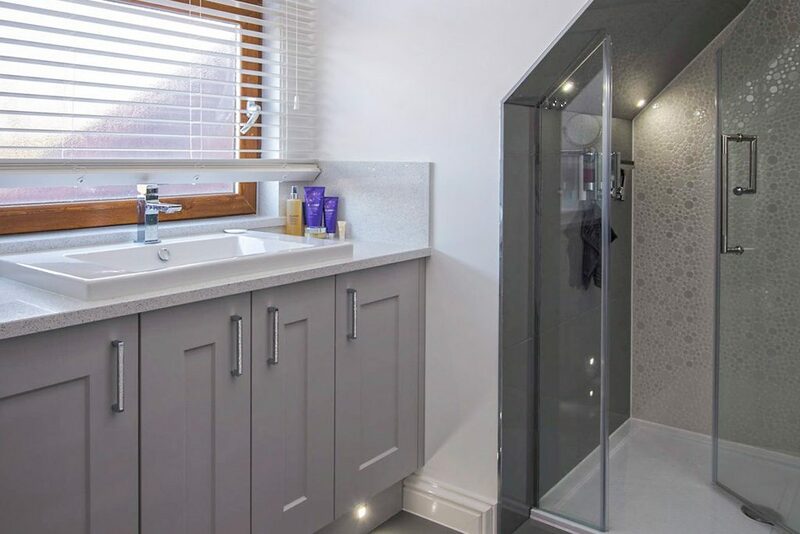 Don’t take our word for it – find out what our happy clients say about our bathrooms.